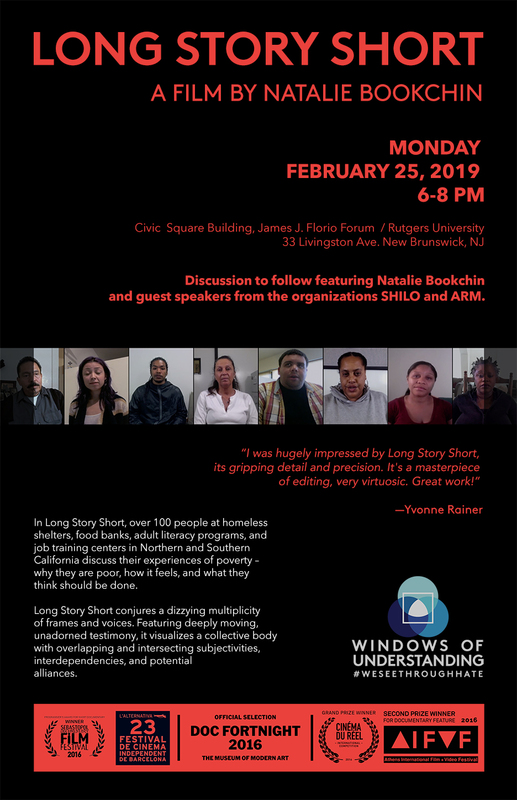 Join ARM for a viewing of “Long Story Short” at the James J. Florio Forum Monday Feb 25th. The movie will run approximately 45min with a panel discussion to follow including ARM Co-founder John El-Maraghy! Let us know you’ll be joining and stay connected! The wonderful folks over at Wellness Gala are honoring ARM and our commitment to “health and hygiene for those who need it.” It’s a simple concept, but one that has big impact, and something that we can all relate to. Feeling clean is essential, being job ready is a must if we plan to move forward in life. Not everyone is slated to be the next millionaire, but everyone should be treated like one. Click below for tickets and more info! Join ARM for our second annual fundraiser to help bring health and hygiene to those who need it. This year, we are partnering up with local community champions Delta's to host our event. As we brace ourselves for the cold, and get excited for the giving season, let's get together for a light brunch and enjoy community leaders, great entertainment, a worthy cause, and fantastic company!